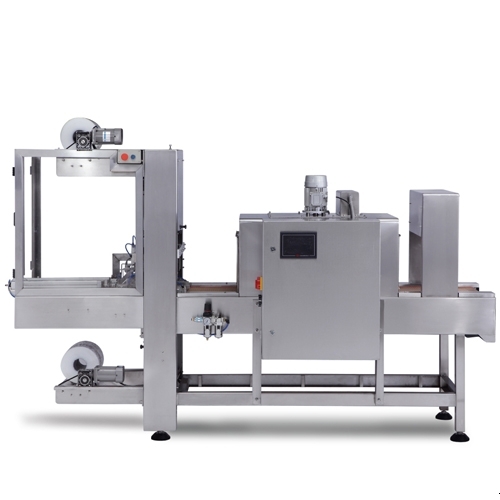 SPM-10 Automatic Heating Contractive Packing Machine - thermal shrinking packaging machine. 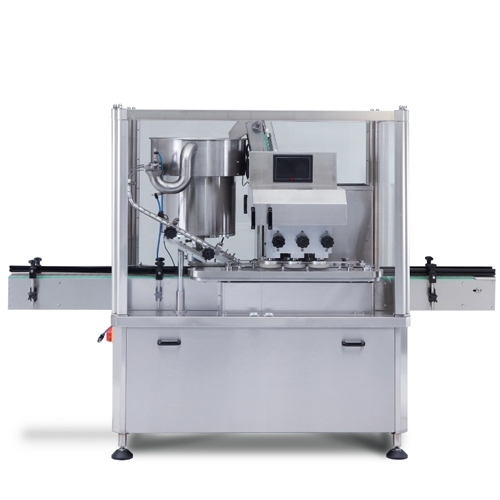 This machine is mainly used for food, daily use chemicals, medicine and other light industrial products. Taking advantage of the shrinkage properties of shrinkable film, after the packaged goods are wrapped, they are fused with the film and then tight packaging is realized through oven. In this case, it is convenient to start sleeve packaging. 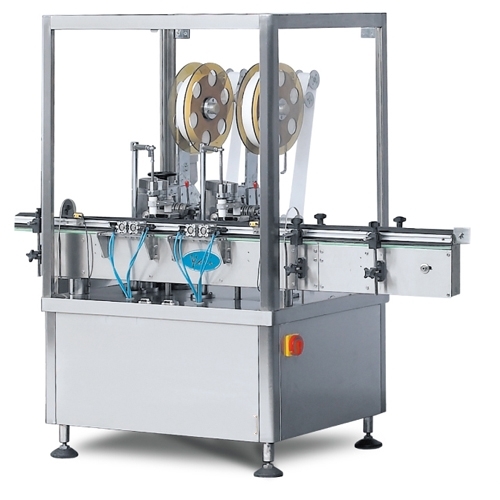 This machine mainly consists of electric appliance, pneumatic system, frame part, middle transitional device, oven part and feeding part (this part can be specially designed and manufactured based on customers' different forms of packaging articles and various requirements). 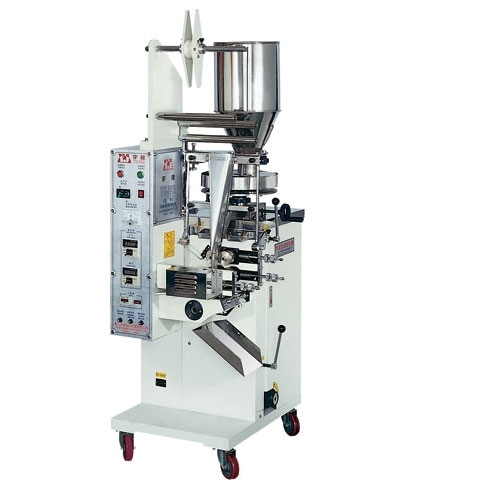 Looking for ideal SPM-10 Automatic Heating Contractive Packing Machine Manufacturer & supplier ? We have a wide selection at great prices to help you get creative. 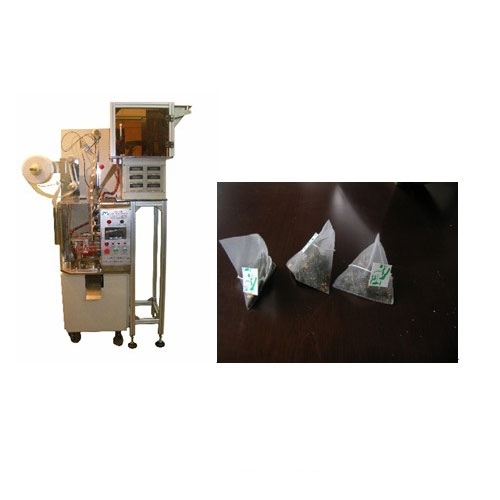 All the SPM-1 Automatic Tea Bag Packing Machine are quality guaranteed. We are China Origin Factory of SPM-13 Automatic High-Speed Linear Capping Machine. If you have any question, please feel free to contact us.